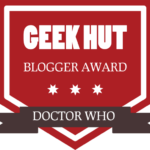 Geek Hut has always sought to find the best Bloggers and Youtubers as the most credible sources of information for all things sci-fi. It has long become clear that the professional reviewer is no longer in touch with the genuine sci-fi fans and that is why Geek Hut want to reward the content producers that we care about. We have created the following categories for the Geek Hut Sci-fi blogger Award. If you are nominated for a Geek Hut Sci-fi blogger Award your blog will be listed in the awards category and you can proudly display the Award on your blog. Once you have received a nomination, use the contact form below to add your blog Url, title and a short description. 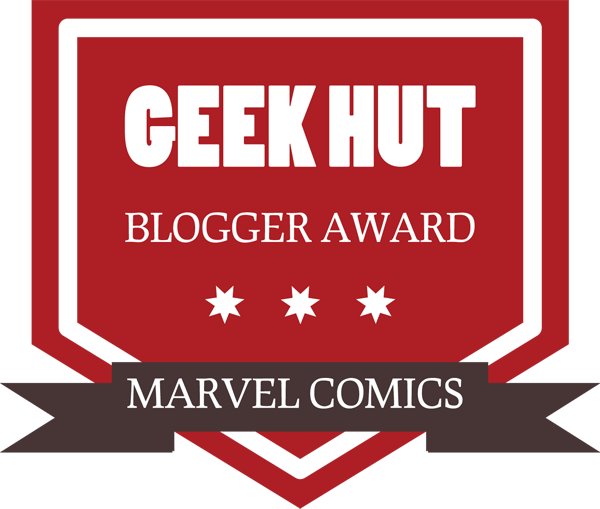 This will then add your blog to the list of nominees in your category. Most importantly, it is your responsibility to nominate 10 more blogs in your category that deserve to receive the Award. This is how we will give the producers of fan blogs the credit they deserve. All the best in your blogging. May the Geek be with you.